IMAGINE SMARTER TECHNOLOGY. WE DID! 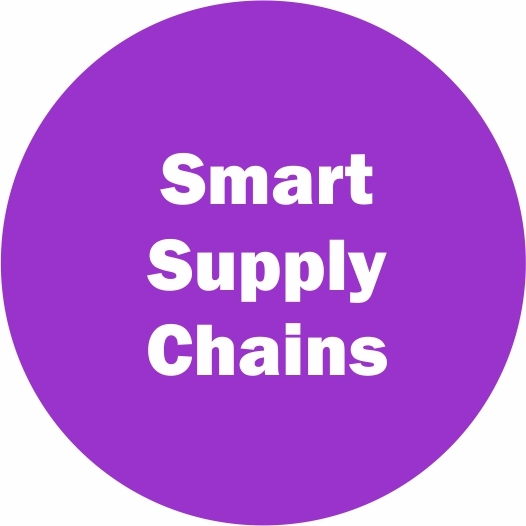 SMARTER SUPPLY CHAINS -- SMART CONTRACTS. GPS TRACKING. BLOCKCHAIN. from across the country who are leaders in their local business communities and respective fields. 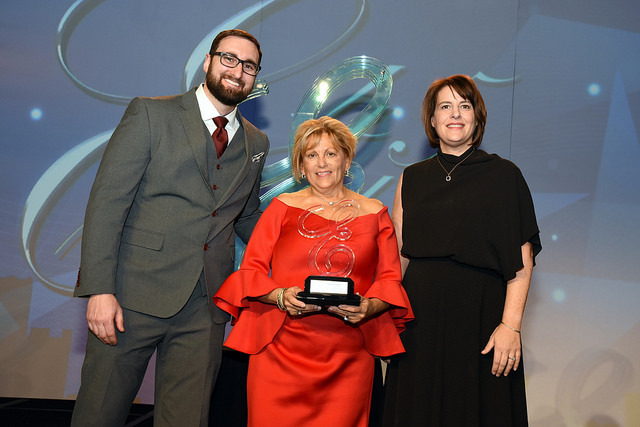 Manetta was selected by Women’s Business Council – Southwest, one of 14 WBENC regional affiliate Councils, for her business acumen, inspiration to other women and successful active role at the helm of two multi-million dollar companies. 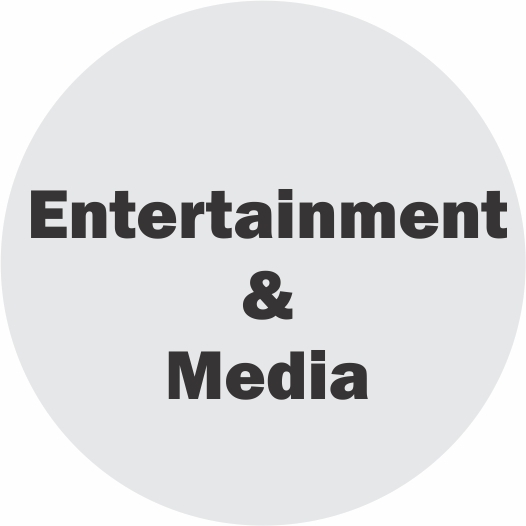 She will be honored along with 13 other Stars during the upcoming 2019 WBENC Summit & Salute gathering of more than 1,800 entrepreneurs and business leaders taking place March 11-13, 2019, in Houston, Texas. READ MORE. It is with great pleasure that Argent Associates, Inc., has added a new member to its family, Keith Williams, Director of Sales and Business Development. Keith will be supported by Betty Manetta, President and CEO, and work with Brian Carroll, VP of Sales. Keith will be located in our Plano, TX facility and will have responsibility for sales and business development with existing and proposed new customers. Keith brings 25 years of direct and indirect sales operational experience to Argent Associates. He has held senior executive positions in various Fortune 500 corporations during his career. 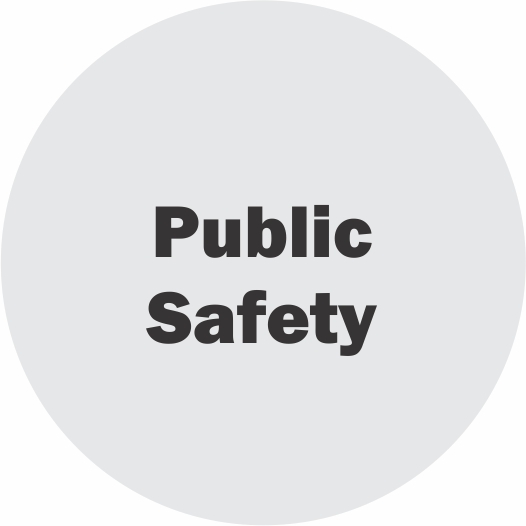 Keith’s has an extensive background in the public safety and justice technology field. 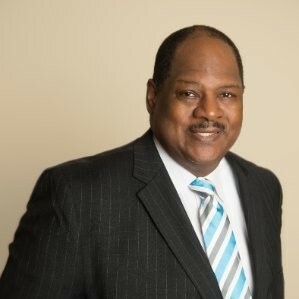 He has a 28-state sales team as Regional Sales Director, focused on Public Safety and Justice Technology. READ MORE. Discover Argent — Smart Business. Smart Experiences. Argent provides an entire selection of solutions for business, technology and quality. Check out additional solutions in the SOLUTIONS TAB below. Our Smart Edges(tm) platform combines voice, data and IoT communications with digital and data analytics to deliver a smart user experience. It’s not always about the bandwidth, but more importantly how close you are to the start and ending signal. Enter Smart Edges — innovation driving smarter experiences. The new ECW 2.0 is the autonomous communications solution for first responders, police/fire departments, remote offices, construction sites, small business and Smart Cities. The all-in-one voice and data solution is a powerful PBX call management platform and a LAN/WAN/WiFi routing and security platform. 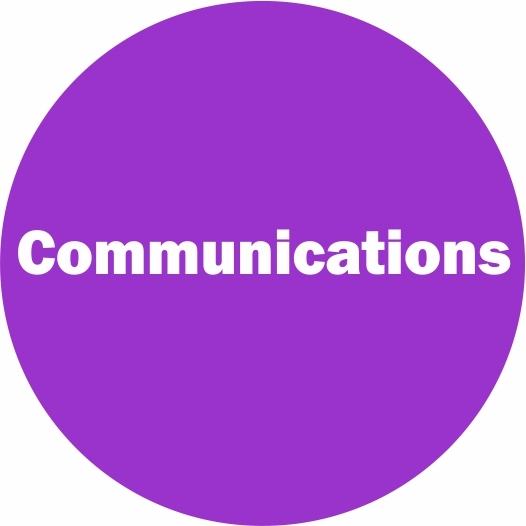 ECW 2.0 expands connectivity across wireline and multiple cellular networks. Great for temporary offices, mobile offices, branch offices, rapid deployment and business continuity. AI is making business processes smarter, quicker. Our Artificial Intelligence (AI) solutions are being used to provide real-time analysis of network infrastructures to optimize network reliability and data transmission. They are being used by property management to monitor and predict when critical maintenance systems are ready for replacement. 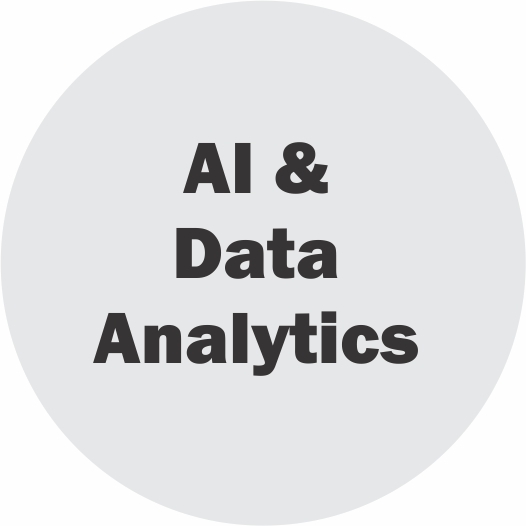 And, AI is being used to analyze a vast amount of data in education, government and enterprise fields to provide real-time decision-making analytics surrounding business processes, workflow, employee engagement, customer experiences and sales coaching. Technology is having a huge impact on tracking, sourcing and delivering products related to your supply chain. No matter where the raw materials, parts and assembly are located, technology is helping sourcing experts with real-time decisions concerning their supply chains. Argent provides several tools aiding supply chain professionals to make up-to-the-minute decisions, including GPS environmental tracking, smart contracts using blockchain, raw materials hedging, critical equipment sourcing and tailspend. 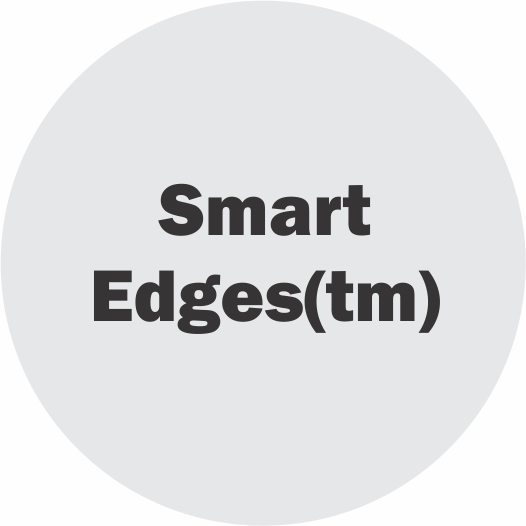 Smart Edges(tm) has a host of uses for better, faster connectivity and data analytics. In today’s market Smart Edges(tm) is providing transportation, city government entities and universities an opportunity in digital signage revenue sharing. By providing billboard, WiFi and ad impressions, any location can become a revenue-generating spot while providing your consumers timely and wanted information. 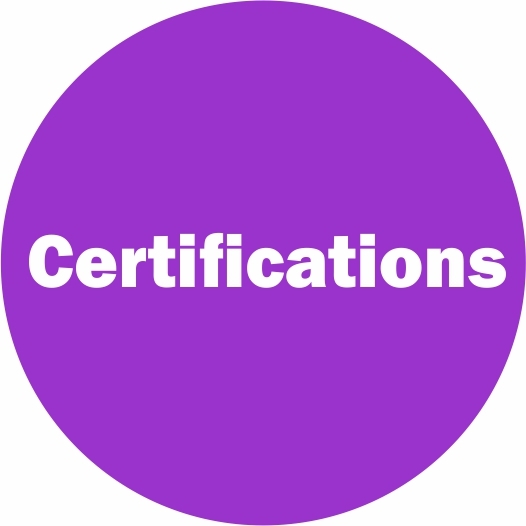 Argent has developed several products and solutions designed to make connectivity, quality control and overall business process management easier and more cost effective. 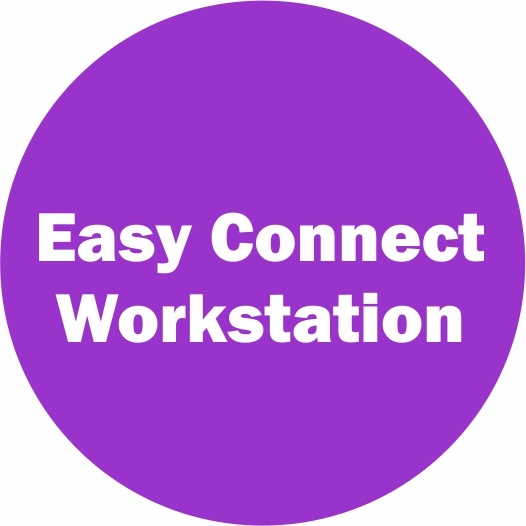 The Enterprise Converged Workstation (ECW 1.0 and 2.0) is providing enterprises with connectivity to their wireless and wireline platforms through one simple appliance. 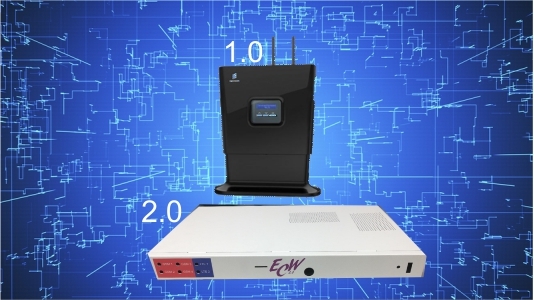 ECW 2.0 is the connectivity solution of choice for first responders. 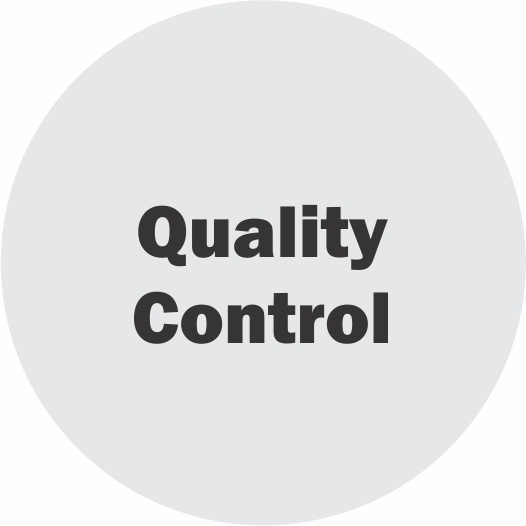 Quality control can now be a reality for small and large businesses alike. Check out UGotQ — a subscription service quality control solution for business units and small enterprises. 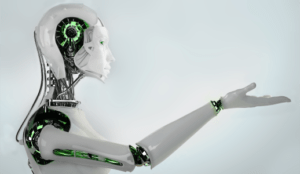 Artificial Intelligence (AI) is Here! And, it is being used to make a difference for small and large enterprises alike. AI is being used to help monitor performance and security situations. And the influx of Internet of Things (IoT) sensors is making the need for assembling and analyzing data even more critical. Argent is helping clients by using AI to assist in the monitoring and prediction of failure of components and parts in the network, as well as handling quality control monitoring and evaluation. Argent is part of the winning Motorola team upgrading the City of Dallas radio communications. 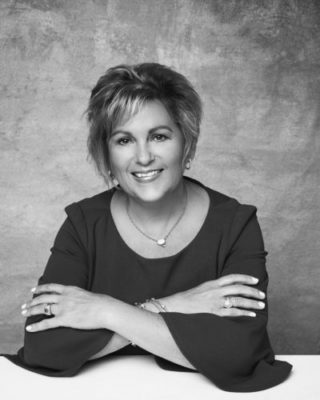 “This is an amazing opportunity for Argent to use our expertise to bring the best practices and systems to the City of Dallas,” said Beatriz (Betty) Manetta, CEO of Argent Associates. Argent Associates is celebrating its 20th anniversary of successfully creating and deploying innovative technology solutions to meet customer needs. 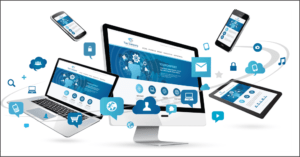 The firm is focused on helping businesses gain a competitive advantage through technology and providing responsive mobile connectivity to the masses. Our varied solutions include supply chain procurement, distribution and optimization, emerging technology integration, Big Data analytics, mobility and creative quality software solutions. Delivering interactive services, security and smart features for better digital experience. 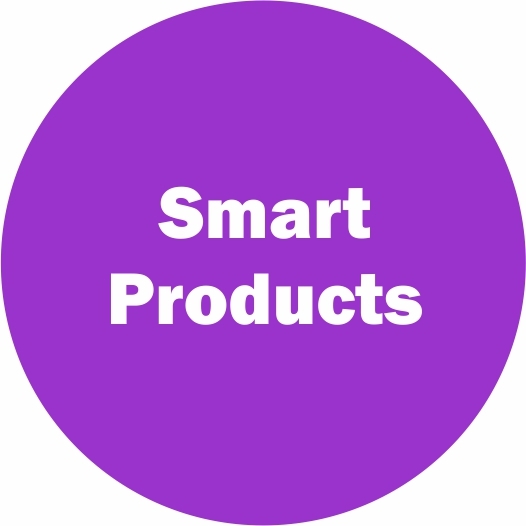 Smarter products transforming business processes and offerings. 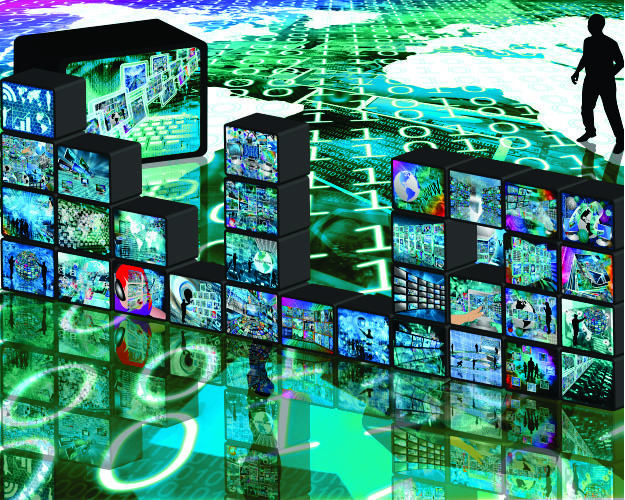 Big Data is important, but analyzing and utilizing the data is what matters most. 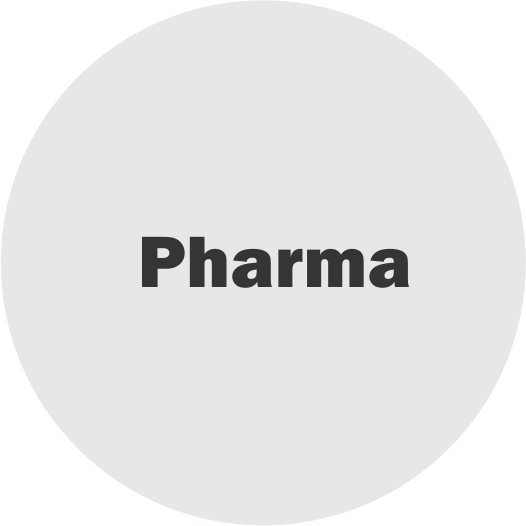 We have a legacy of delivering technological innovation and solutions for supply chain optimization. 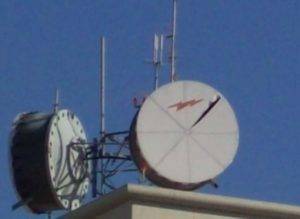 Tower Antenna Photos, Aerial Site Surveys, Thermal Testing and RF Signal Testing. Engineering & Professional Services Support deliver seamless integration and maintenance. 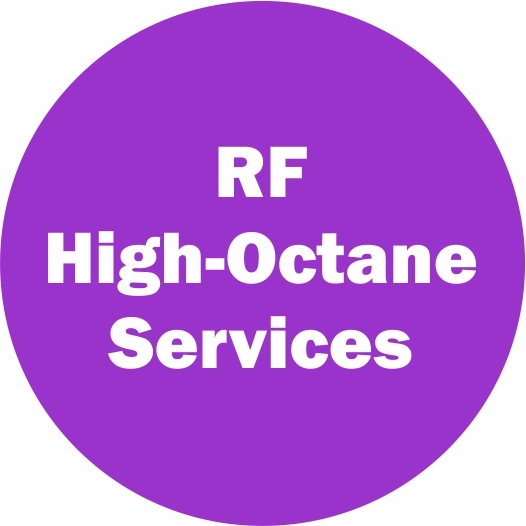 Providing high-octane RF design, walk/drive/drone testing. 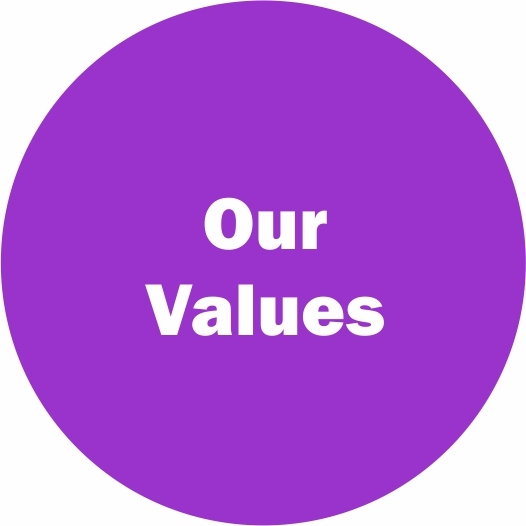 Argent Associates develops and deploys technology solutions for better business performance and stronger communities. 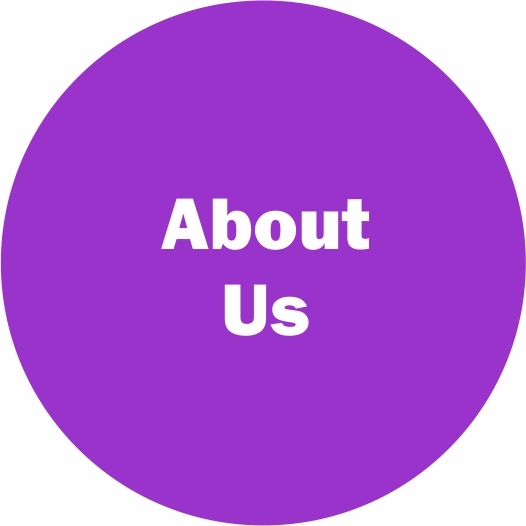 We have a 20 year legacy of working with new technologies and distributive services. Innovative ideas come from creative people and people are the most valuable part of Argent Associates. 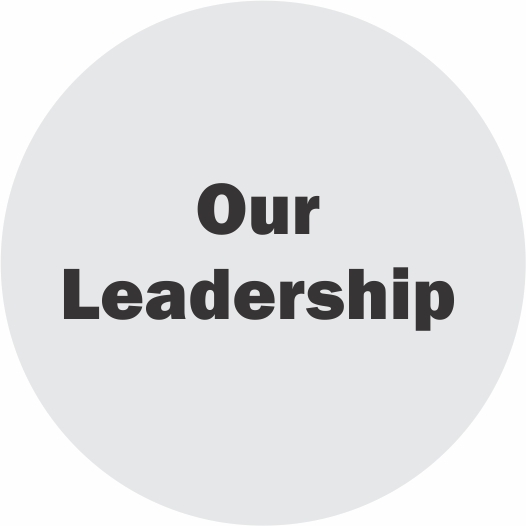 Our visionary leadership continues to keep the company nimble and responsive to an ever-changing environment. Argent Associates prides itself on being a part of the women and minority owned business communities, as well as a strong quality certified firm. 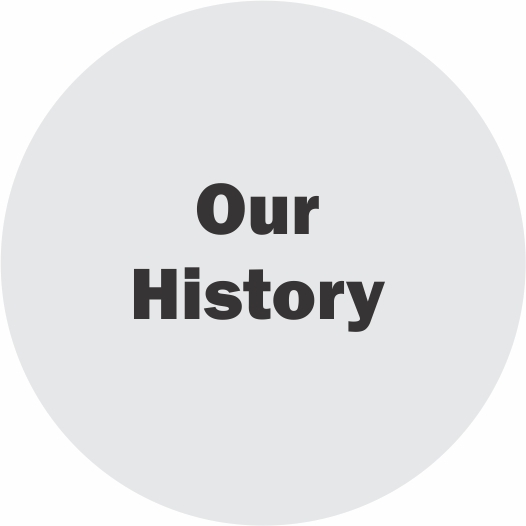 Our history is in the Telecommunications industry where we have continued to deliver excellent service and innovative solutions. 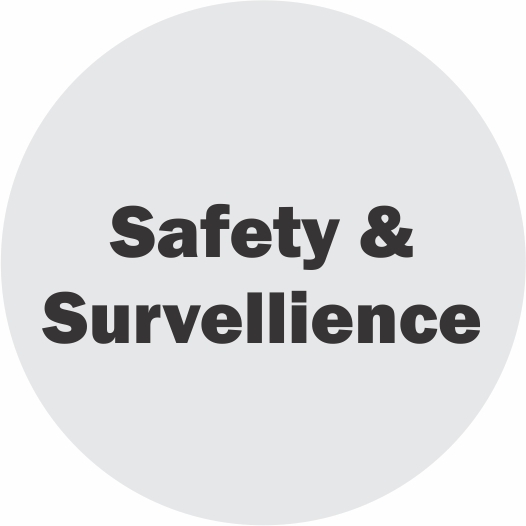 Argent is partnering to enhance the security and compliance of safety within our communities. Creating an interactive customer experience can generate more revenue. 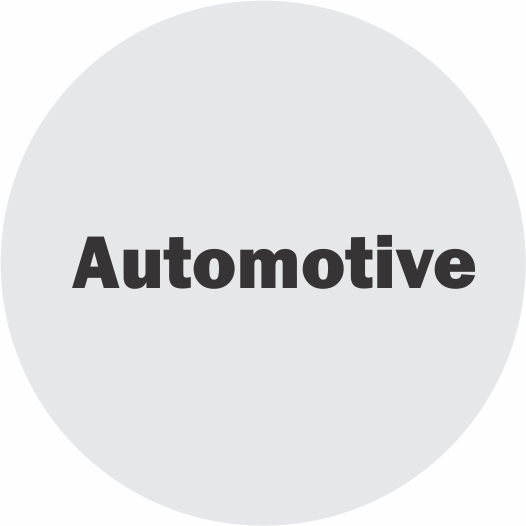 Now a subscription service to provide ISO-type quality management. We have transformed lights into IT, Sensory and Security information systems, supported by Artificial Intelligence . An all-in-one voice and data communications device is changing how small business operate. 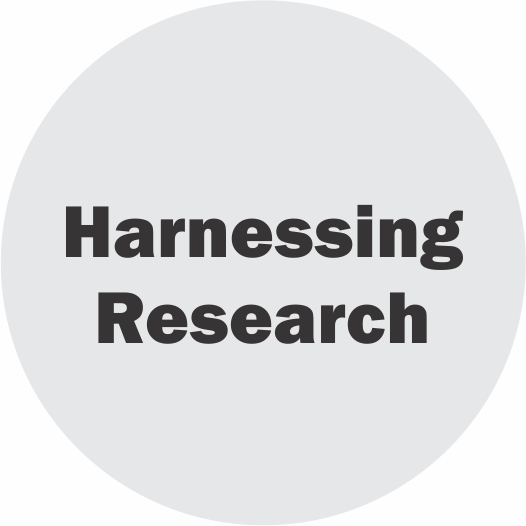 Harnessing the power of AI is creating faster research and direction. 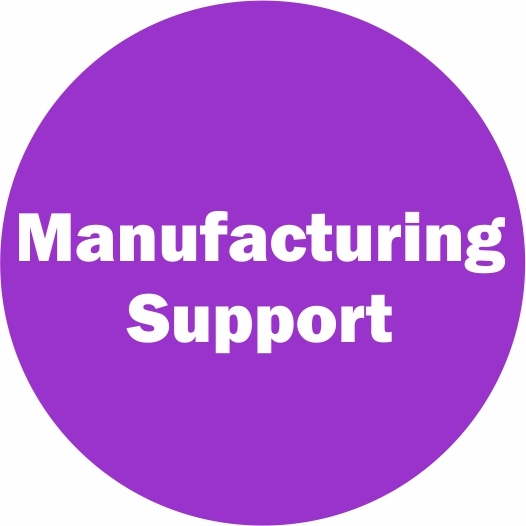 Supporting manufacturing through on- and off-site assembly, testing, kitting, boxing and shipping. The need is acute with blurred lines between hardware, software and services. 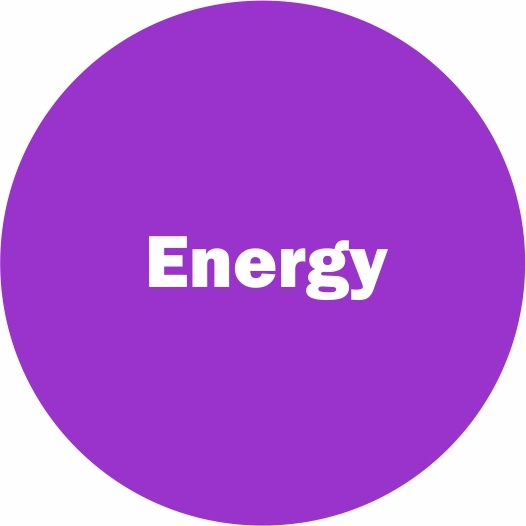 Our core technology experience helps deliver the right strategies and execution. 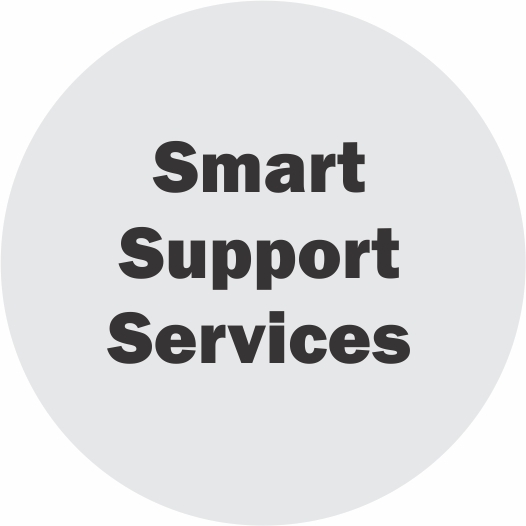 Argent’s MaaS (Mobility as a Service) delivers seamless network and software integration. 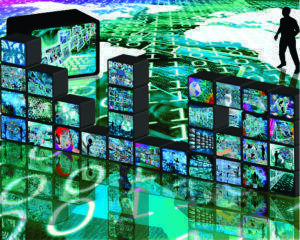 Digitizing and securing the grid, data analytics and monitoring/tracking assets are critical solutions for the industry. Track and trace products with visibility up and down the supply chain. 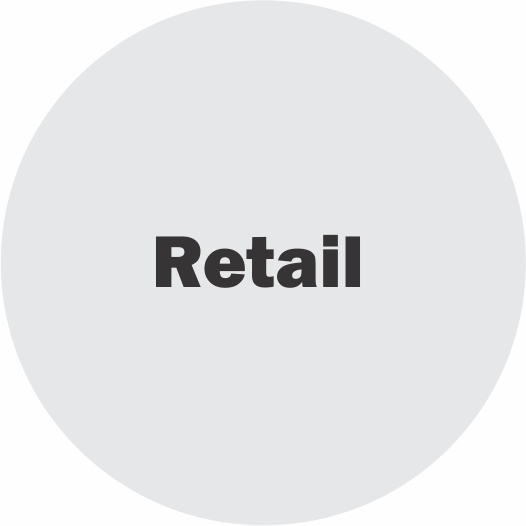 Technology solutions deliver product deployment, augmented reality, streamline ecommerce and distributive antennae systems. Argent Associates introduces innovative customer experiences, big data analytics, reverse logistics and distributive overflow logistics. Argent Associates offers assembly and component testing, chain of custody supply chain visibility and procurement options. Anixter is a leading distributor of Network & Security, Electrical & Electronic and Utility Power Solutions. 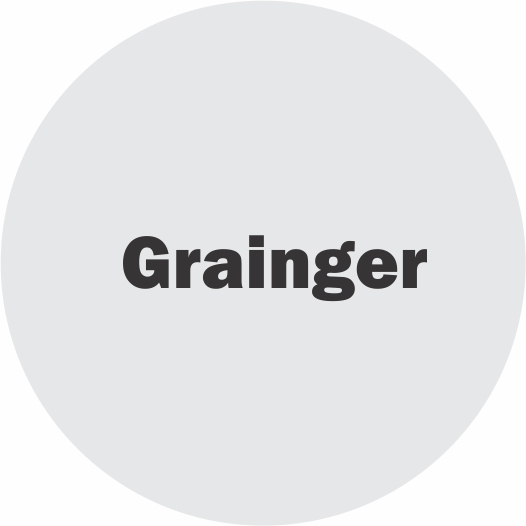 Grainger is a broad line, business-to-business distributor of maintenance, repair and operating (MRO) supplies. 2ai develops and utilizes AI to improve business performance. 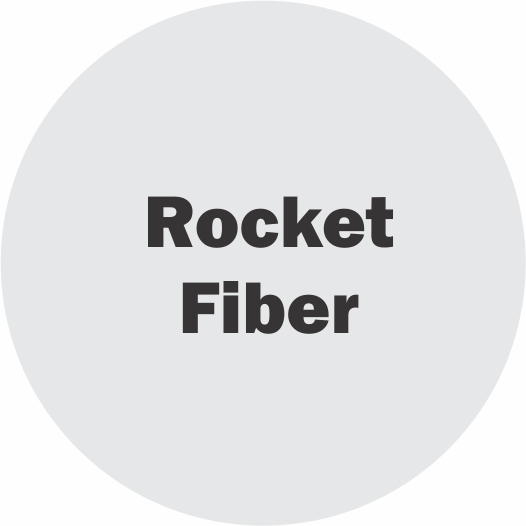 Rocket Fiber is working with clients to create, collaborate and communicate more effectively. Civiq is dedicated to a whole new landscape and interactive urban experience for residents and citizens.